This week in the WBDA. Off-season news finale. With a quick flip of the calendar, the seasons of the basketball world are blowing in the wind. This past week, February bid us adieu as March stepped through the threshold to take a seat at our kitchen table. March brings earlier sunrises until the clocks spring forward, and the rebirth of the earth as the snow melts away, the rains arrive, and snowbirds return north. It also sees the hoops mindset change from regular season to playoff-level intensity as others rotate from off-season to pre-season and even more from amateur to the pros. Lake Erie Strive rescheduled tryouts for March 9th at 10 a.m. at the Cattaraugus Community Center. Cost is $30. Tameka Milburn and friends from the Philadelphia Reign visited local television station KYW3, for a Flashpoint segment hosted by Cherri Gregg. Atlanta Monarchs Director of BB Operations Jumaine Jones was honored by the University of Georgia. Fort Myers Bobcats will host a 2nd tryout for Sunday, March 10 at 1 p.m. at Mulberry High School. 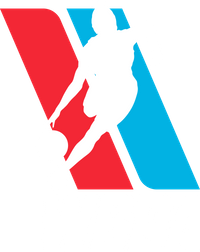 This is the off-season news finale of This Week in the WBDA. 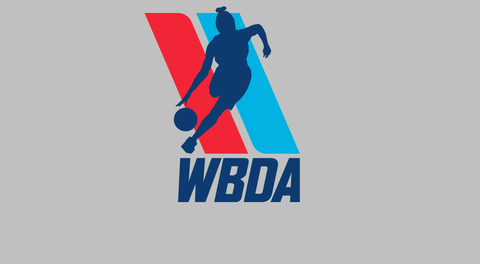 Check back next week for This Week in the WBDA, pre-season news Week 1.